Pants are notoriously difficult to fit. This is considered common knowledge in the garment sewing community and has most likely caused many of you to not even bother trying to sew pants. Even I have avoided making pants for fear of spending countless hours trying to get the fit just right. So let’s see if we can tackle this difficult subject together. In last week’s video I gave you some basic information and a few resources to get you started with fitting pants. 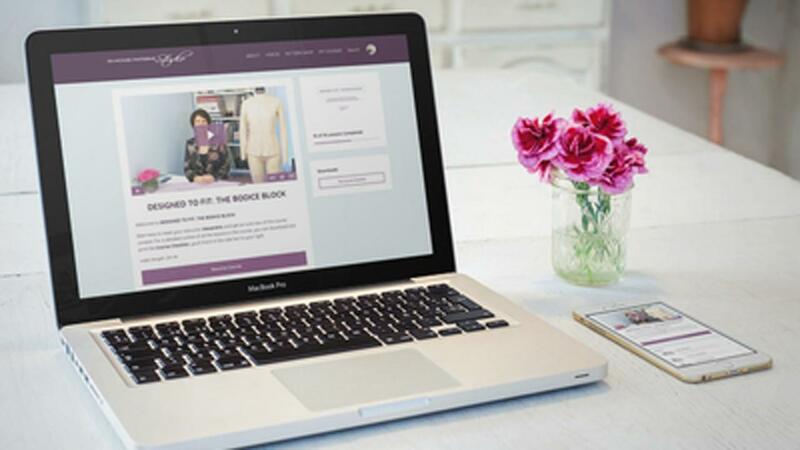 This week I wanted to start with a solution to a fitting issue I’ve often seen with my private clients, the tummy adjustment, but before we get to that there are a few things you need to confirm before you start the fitting process for this fitting issue. 1. Make sure you have your balance lines marked on your garment. You’ll need them to assess the fit. 2. Make sure you’ve chosen the correct pattern size. 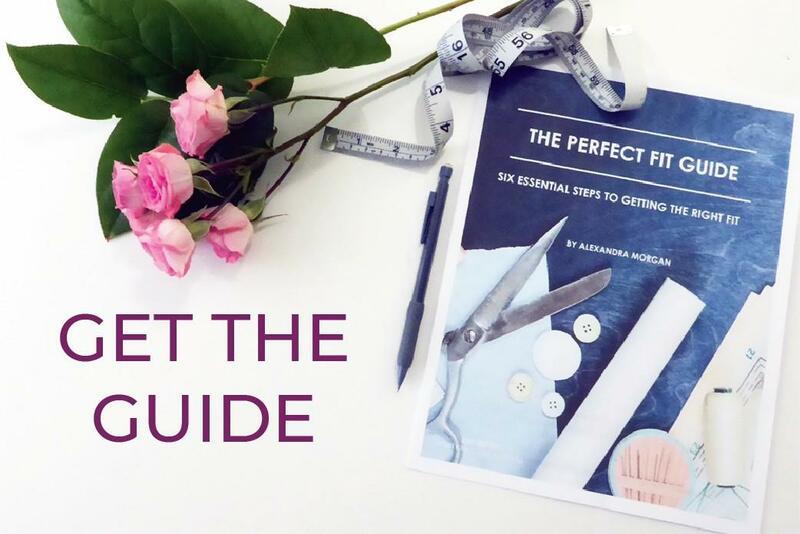 There is no use to fitting a garment that is too small. 3. 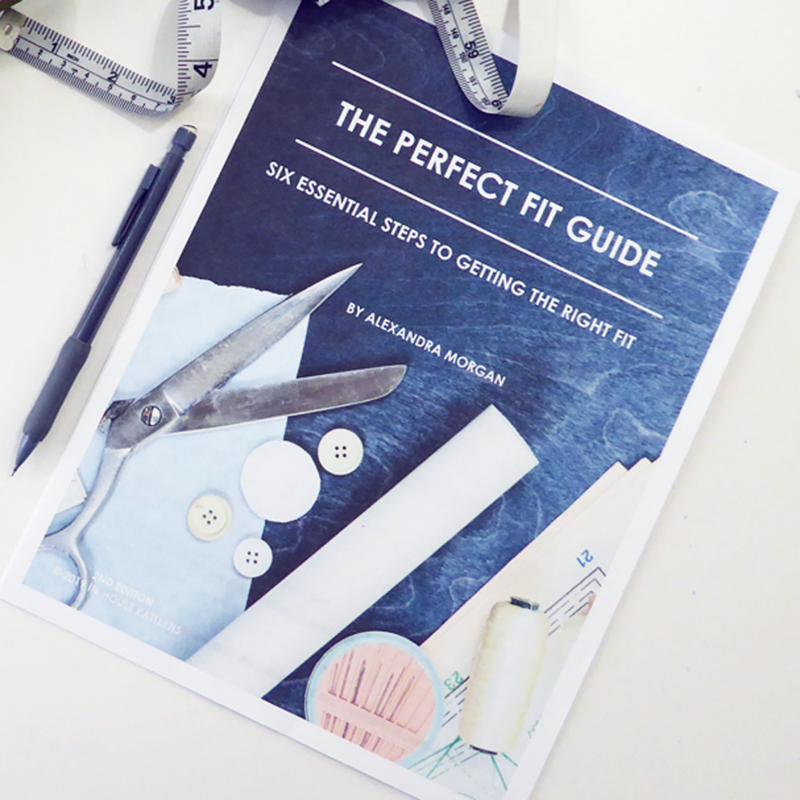 Use the fitting order as I’ve taught you throughout the Perfect Fit Guide. Length first, contour second and width or circumference last. This tutorial is a contour issue so make sure you’ve addressed any length issues before you solve for this particular fitting issue. If you're not sure what any of this means watch this video first. One last note: I’ve created a scaled block pattern for pants that you can download for free. Click on the image below so you can print them out and follow along with the pattern adjustments I’ll be showing you throughout this video series. Ok, let’s get started; watch the video to learn how you’ll know if you need this adjustment, how to assess the volume you need to add and the pattern adjustment that will correct for this fit issue.